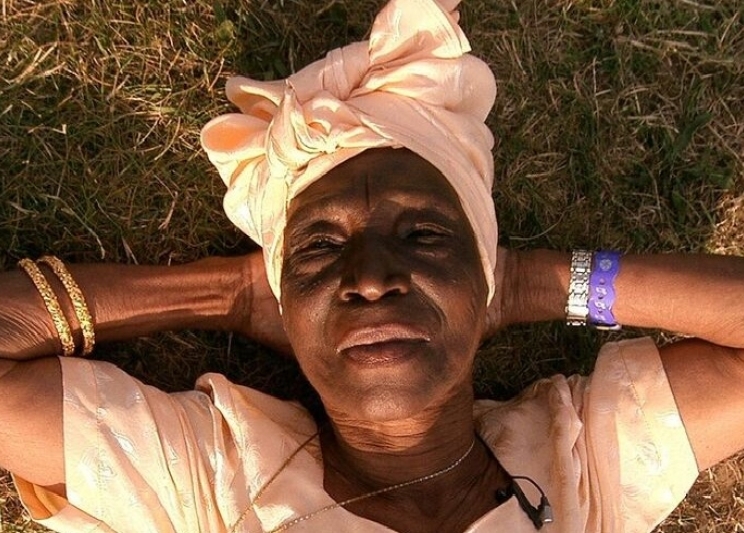 Five years ago today, on April 17 2013, Tanzania lost Fatuma Binti Barak, one its brightest ever stars and biggest ever characters. For many those words will sound just about right; she was and continues to be ageless, an icon slightly outside time whose energy, wit and sheer life force shows up all our silly worrying over clocks and calendars. She began her career travelling on foot, or by dhow, yet went on to perform all over the world, gracing stages in Europe, Asia and around Africa with her haunting voice and easy, swaggering presence. Both gifted and a gift, she had that rare thing, the pairing of charisma and talent that allows a person to break barriers and set standards without purpose, or agenda, without even intention, to be and do the remarkable by simply being themselves.